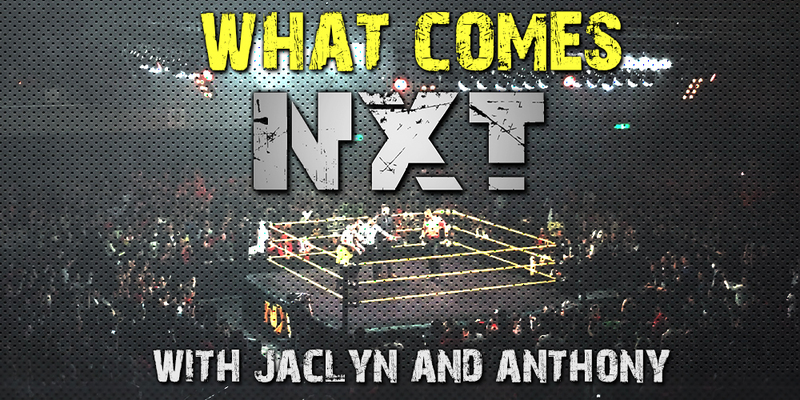 This week Jaclyn and Anthony talk about episode number 469 of NXT featuring Ricochet vs. Pete Dunne! They run down the events of the show and give it their personal 1 out of 5!!! Plus Jaclyn and Anthony answer some listener questions!